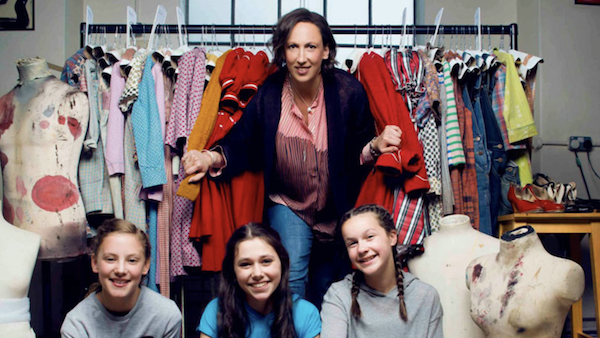 For many of us, Miranda Hart has made our bellies hurt with laughter in “Miranda” and our hearts stir as the affable Chummy Noakes on “Call the Midwife.” But now, the loveable actress is about to make her West End theatre debut in “Annie,” at the Piccadilly Theatre in London. Hart will take on the role of Miss Hannigan, the evil orphanage overseer that does her best to thwart Annie’s search for her real parents. What Hart appears especially excited by is portraying a character that is drastically different than those she has played before – someone a bit more upper class and off-putting. 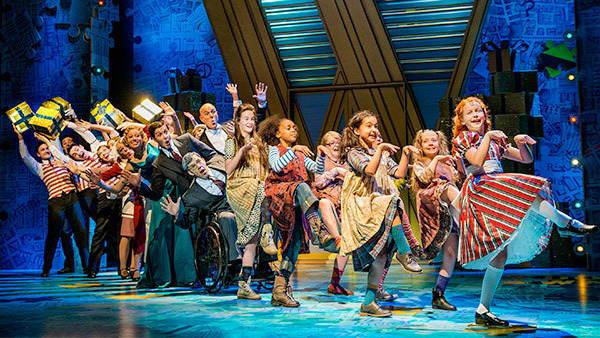 “I always felt Miss Hannigan was the only option I had [to be in ‘Annie’] because she was such a character. She can sort of speak-sing and she doesn’t have to be a really experienced singer and dancer. Also, I love the idea of playing someone really grotesque and high status. Hart will be a part of the cast from May 23 to September 17. 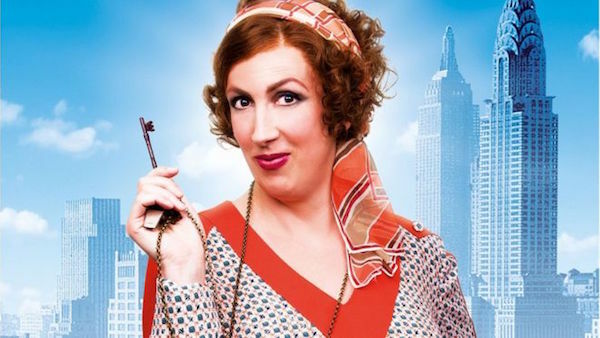 “Call the Midwife” and “Miranda” are a pair of VisionTV favourites! Stay tuned for future episodes! This entry was posted in Articles and tagged Annie, British, Call The Midwife, Comedy, Drama, Miranda, Miranda Hart. Bookmark the permalink.